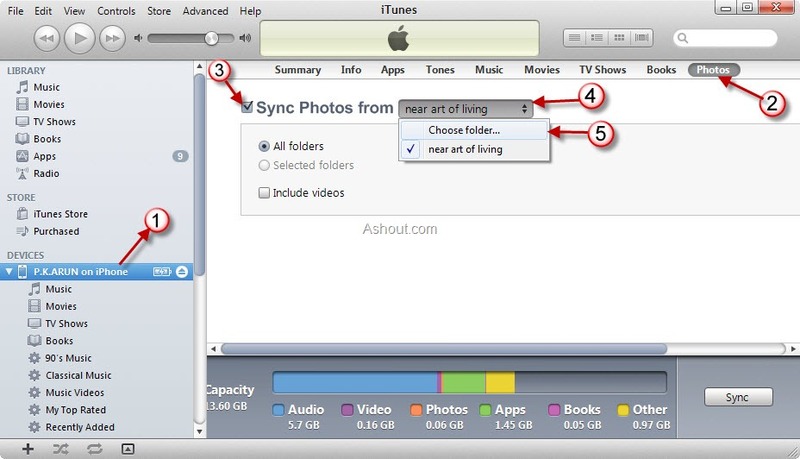 Knowingly or unknowingly you might have synchronized your photo’s on your computer to iPhone. 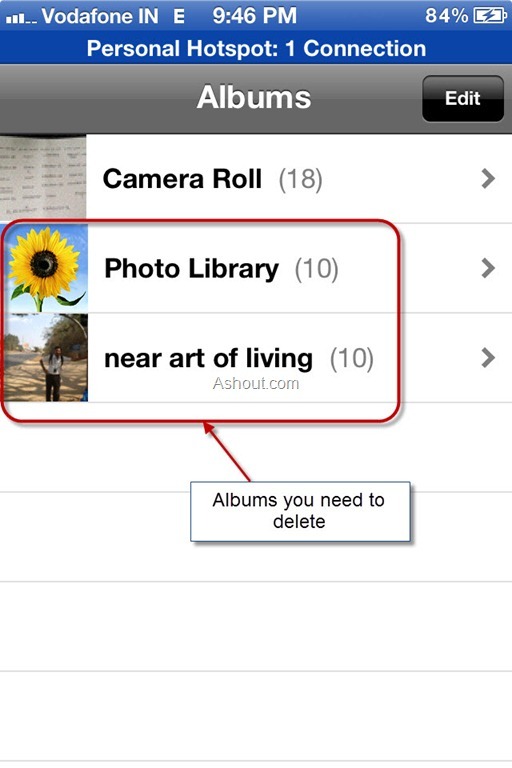 But when you try to delete it on iPhone, you might have worried a bit seeing no option to delete album or to delete photo’s individually. 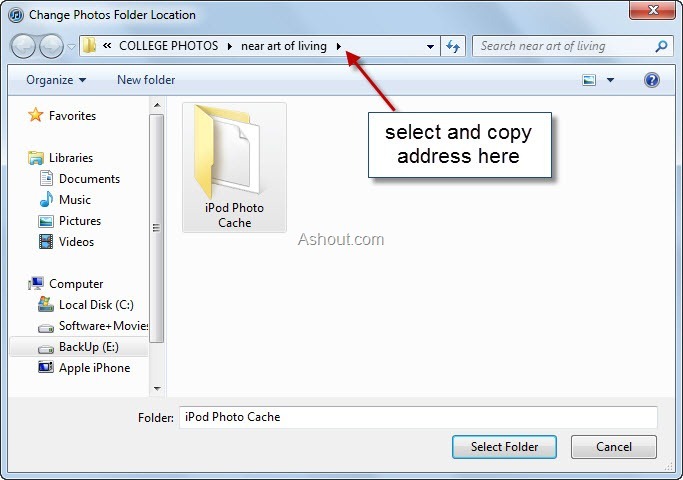 Even if you connect your iPhone to computer, you cannot access those albums or Photo’s because that Photo’s are not taken with your iPhone. 7. 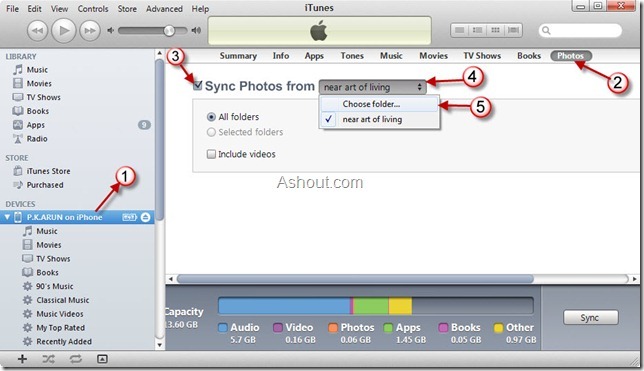 Now go to your iTunes and Click Sync which appears on the bottom of the iTunes. That’s it! 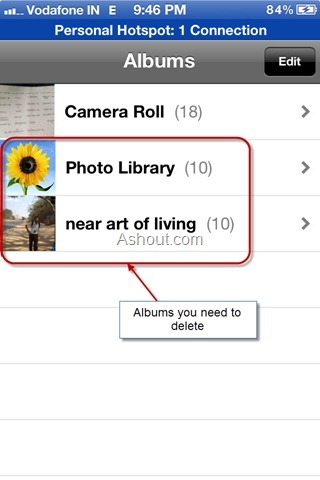 now you have successfully deleted your Photo’s album on your iPhone. 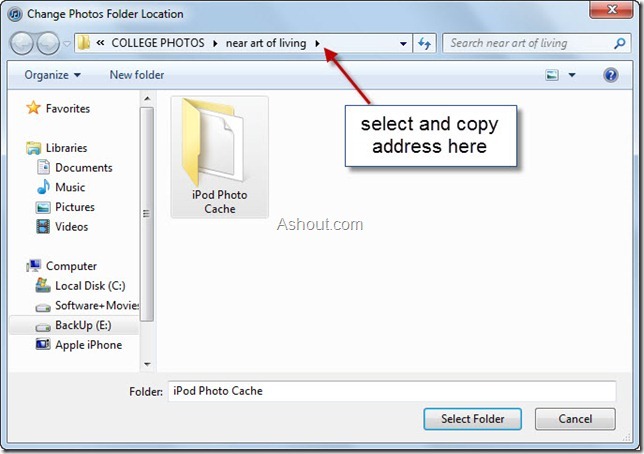 iPhone folders\Ellio Hu\PhotoData\Caches, when i paste this to the run window, it tell me that can;t find iphone. any suggestion? thanks.